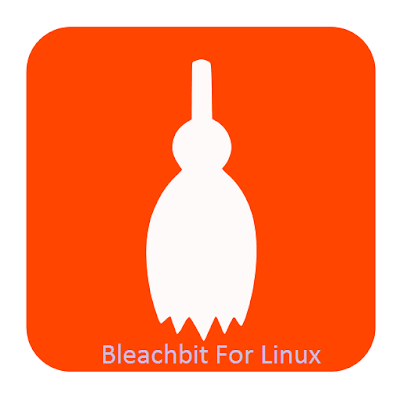 BleachBit is a free disk cleaning application for kali linux user. 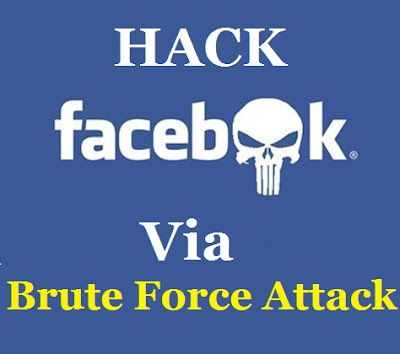 It really helps to those who are new to kali linux ,how to remove files from the system. 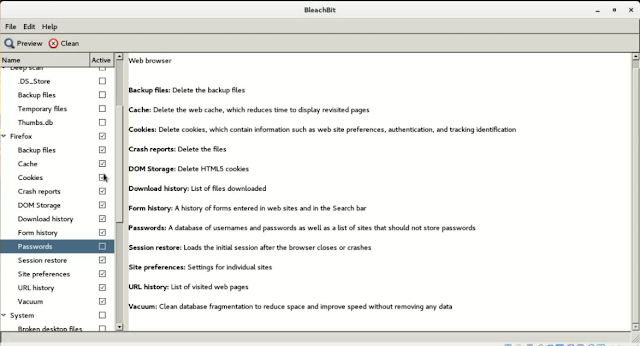 BleachBit helps in removing free cache, delete cookies, clear internet history, shred temporary files, delete logs, and discard junk. How to install bleachbit in kali linux? On the panel left hand corner,there are boxes of files and folders that you can choose to clean.Scroll down and tick for the files and folders boxes that you want to delete. Once you are done with the files and folders, click "Clean" to clean your system . Click "Delete" to confirm delete. 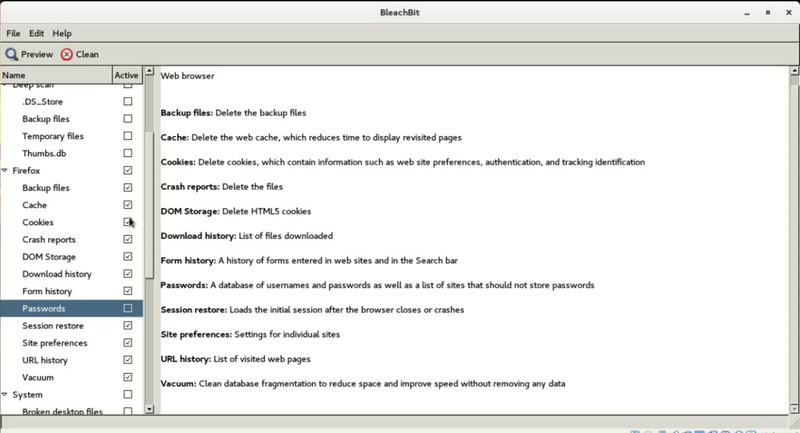 Once finished executed, BleachBit will give the recovered disk space, files deleted and number of special operations.